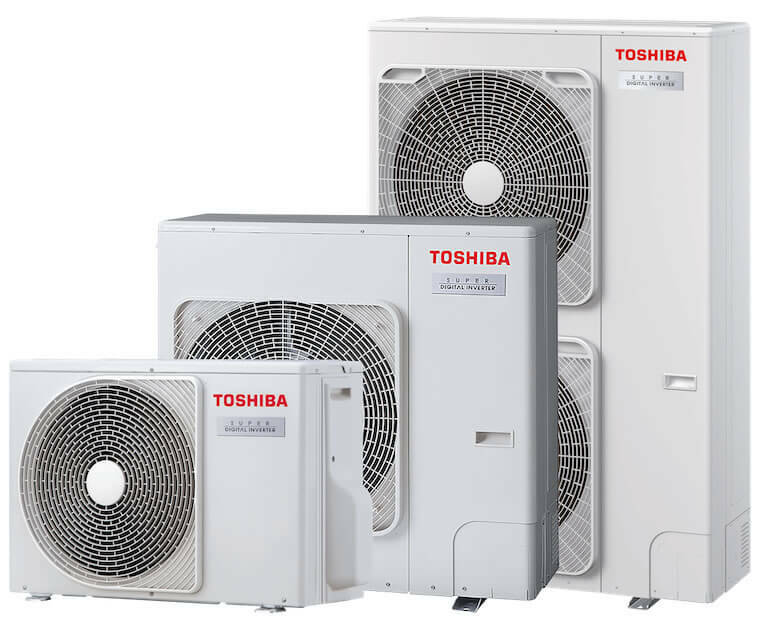 The ideal outdoor units for supplying up to four indoor units. Your specialist consultant will be happy to assist you in selecting the right unit. Digital Inverter outdoor unit for RAV single-room systems with refrigerant R32 for cooling or heating with a wide performance spectrum. Available in six power levels from 2.5 to 12.0 kW. Digital Inverter BIG outdoor unit with refrigerant R410A for cooling or heating. For 1:1 combination with high-pressure duct units and valve kits as well as with up to four indoor units in twin/double twin/triple operation. Available in power levels 20.0 and 23.0 kW. 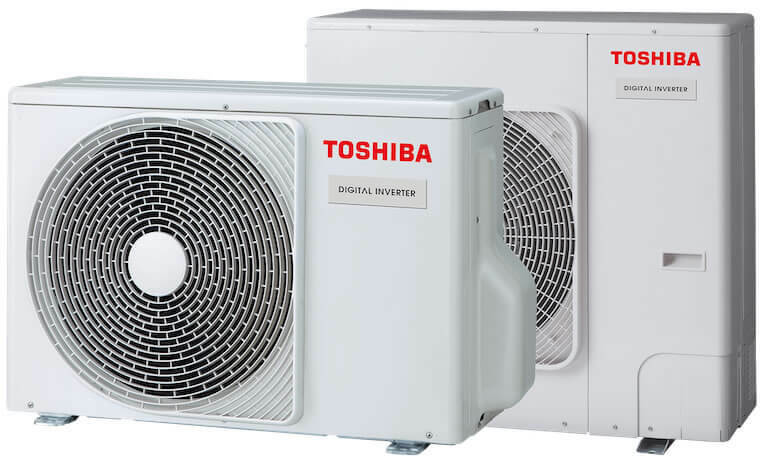 Super Digital Inverter outdoor unit with refrigerant R32 for cooling or heating with a wide performance spectrum. 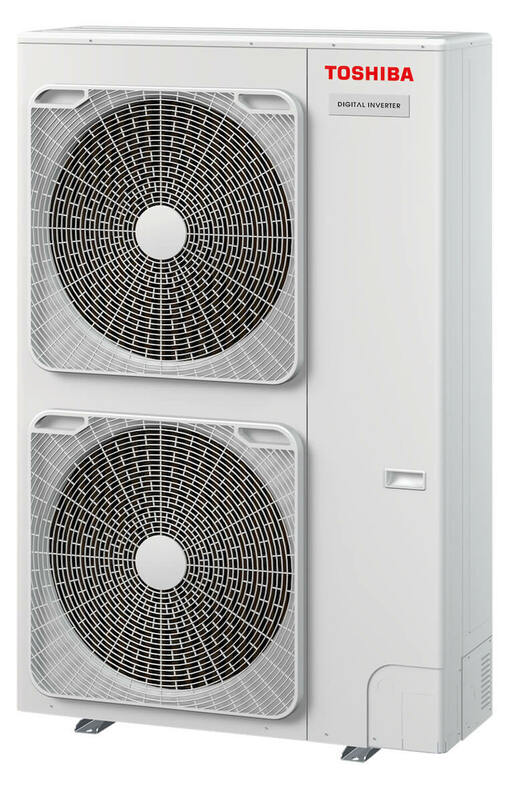 Available in four power levels from 5.3 to 12.5 kW.